JUNEAU — Anchorage talk radio host Richard Green, known on the airwaves as Rick Rydell, has been named a special assistant to acting Department of Fish and Game commissioner Doug Vincent-Lang, the department announced Friday. Green was among three Fish and Game appointees named by the administration of Gov. Mike Dunleavy. The other two are deputy commissioner Benjamin Mulligan and Edward Grasser, director of the Division of Wildlife Conservation. Green, who was born and raised in Montana, said he goes by Rydell on the air because his father — also named Rick Green — was also a radio host. The Alaska Green had his last radio show Friday, signing off on KENI-AM 650 before starting his new position Monday. He also has broadcast in Spokane, Washington. “Radio host is only one small facet of who and what I am,” Green said by phone, speaking to Alaskans who might be surprised by the move. Green said he has also worked as a professional hunting guide and at various times as a project manager for environmental and engineering firms. “Fish and game is one of the biggest passions I have,” he said Monday. Rydell was a founding member of the Alaska Moose Federation and on the radio repeatedly used the phrase “Don’t be a turd, rebuild the herd” in support of active game management measures in the early 2000s, according to contemporary accounts. “It was a time of differing opinion on game policy, and it was a cute alliteration catchphrase trying to bring attention to the issue,” he said. He said he does not expect his on-air comments will affect his relationships with state biologists. “I hope to help the policymakers get back to our constitutional mandates and how the state was set up to run,” he said. Green’s job, according to the department’s announcement, will involve “outreach to user groups.” His annual salary is $86,928, according to a Fish and Game spokeswoman. 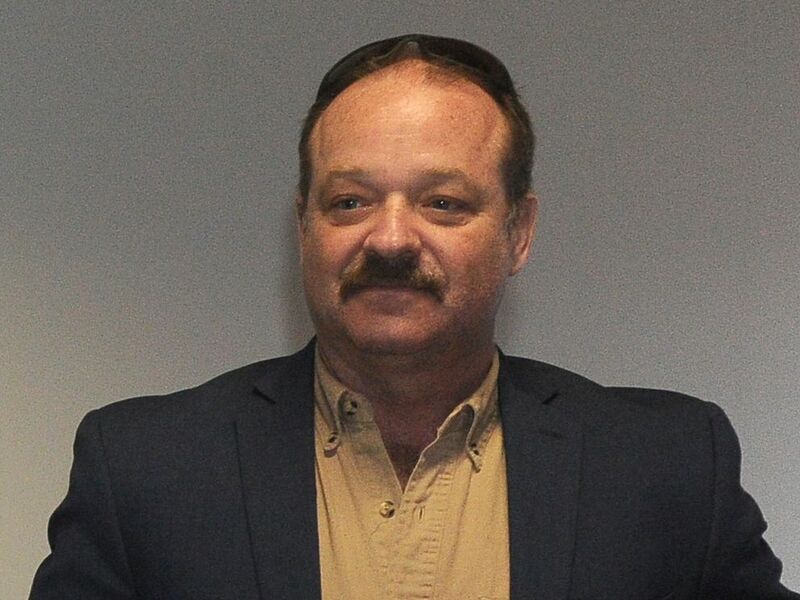 Deputy Commissioner Mulligan, who will make $127,260 a year, was a special assistant and legislative liaison for Fish and Game from 2010 to 2015. He then joined the staff of the Alaska Chamber of Commerce, rising to become vice president. Before joining Fish and Game, he worked in the office of Sen. Bill Stoltze, R-Chugiak, including as chief of staff. He has a bachelor’s degree in biology with a fisheries emphasis from the University of Wyoming, according to the biography provided by the department. Grasser, who will make $122,988 as a division director, is registered as a lobbyist with the state. In 2018 he registered to lobby state officials and legislators on behalf of the Safari Club’s Alaska chapter and, for Harris Consulting, on issues related to the Matanuska-Susitna Borough. Grasser served as a vice president for the Safari Club International Alaska Chapter and has a long history with big-game hunting in Alaska. His father, Marlin Grasser, owned and operated Alaska Guides and Outfitters before his death in 2009. According to an obituary published by the Daily News at that time, Grasser and Mulligan are related — Grasser is Mulligan’s uncle. 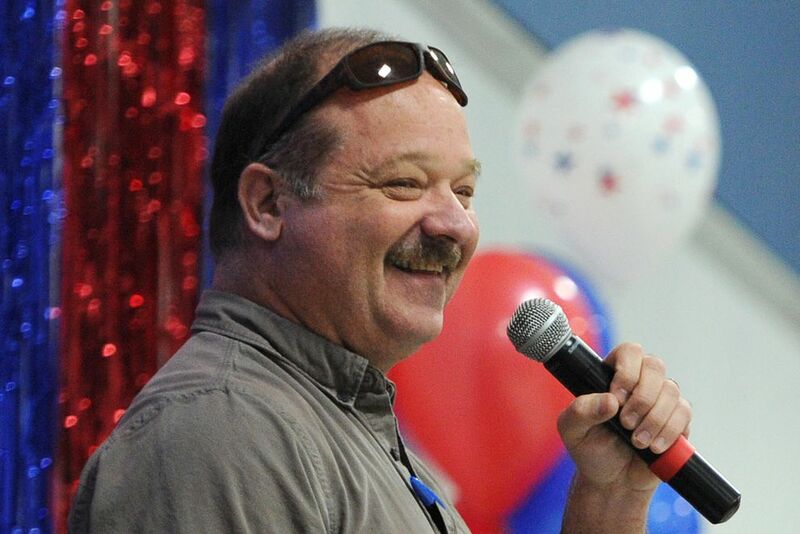 According to the biography provided by Fish and Game, Grasser spent five years working as chief of staff to the Alaska House Resources Committee and was a special assistant to the commissioner of Fish and Game from 2005 to 2006. Among those other outdoor groups is the Outdoor Heritage Foundation of Alaska, which lists Grasser as its president in its latest available tax filings. Those filings also show Vincent-Lang and Mulligan as directors of the organization. The foundation is the official foundation of Fish and Game and accepts donations that benefit Fish and Game programs. It is a sponsor of various Fish and Game programs, including Becoming an Outdoors-Woman and Alaskans Afield. Acting Fish and Game commissioner Doug Vincent-Lang was the only person to submit an application to the joint boards of fish and game for consideration as permanent commissioner, said Glenn Haight, executive director of the Board of Fisheries, by phone on Monday. Applications were due by Dec. 14, according to a notice posted by the boards. Under state law, the Board of Fisheries and Board of Game, working together, are supposed to provide a list of commissioner candidates to the governor for his or her selection. That pick must be confirmed by the Legislature in order to become permanent. The list of options will be a short one unless the boards extend the application deadline, which is a possibility, Haight said. He said the boards are considering a date in mid-January for a joint meeting to discuss and finalize the list of nominees. Reporter Kyle Hopkins contributed to this report.